Basically this is the third party application named as Booyah. 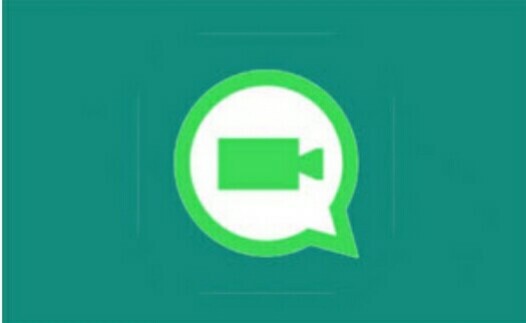 Usually this application shares the link on WhatsApp only so that when your friends downloads the Booyah from your given link then you can easily talk with them via video call. Because of this application WhatsApp doesn't ban you, so you can easily use WhatsApp without any issues and because of its nice reviews it is also available on Play Store which. Booyah doesn't requires registration for the application and you can directly share your unique link and you can chat with your friends on WhatsApp via video call. Your friends too must have the Booyah application and that too which is been updated to latest version one if you will use non updated one so might be you will get an error on video calls. At the same you can use this application in non rooted mobile phones too. Which is again good feature of the application. Step 4: Now, it will share an unique URL and when your friends will click on that URL you will be able to do video calls on WhatsApp. Step 5: Do video calls with your friends and enjoy this trick. Now, you can talk with your friends on WhatsApp and that too free without any extra charges. At the same time this application is having some bugs so don't get panic and wait for sometimes and give some time to the developers of booyah so that they can fix this issues keep visiting for more tricks and updates on Android.